Property behind homes on Rte 11 & Hyde street. 15' deeded access off of NY Rte 11. 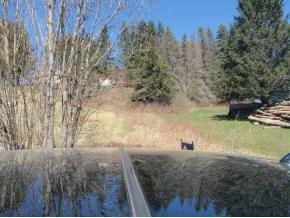 1173 NY Rte 11, Castle Creek, NY 13744 lots and land was sold for $5,000.